When it comes to braces, almost everyone is familiar with the metal brackets and wires that straighten smiles. However, before we can place braces on your teeth, we need to take a few steps to prepare your smile for your new orthodontic treatment. Braces are typically attached to a ring that fits right over your back molar. However, most people don’t have space between their back molar and the rest of their smile to fit the band. 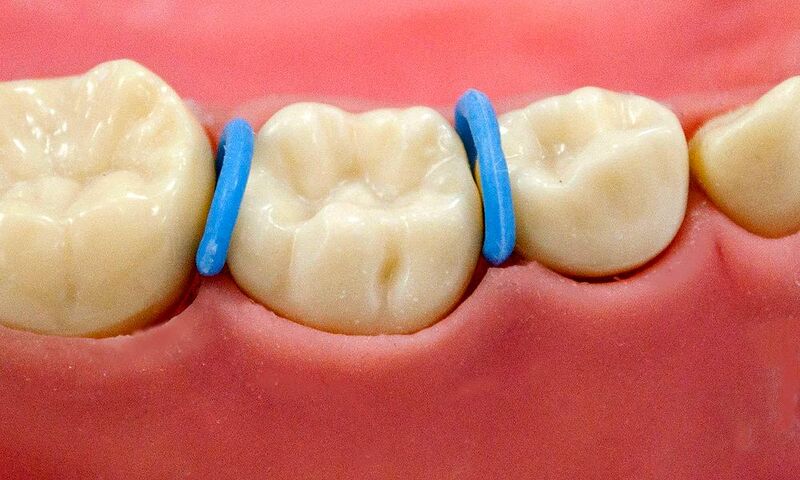 Orthodontic spacers are used to create a small space between your molars to fit this band so that you can have braces!